The entrance to a property speaks volumes about its owners. 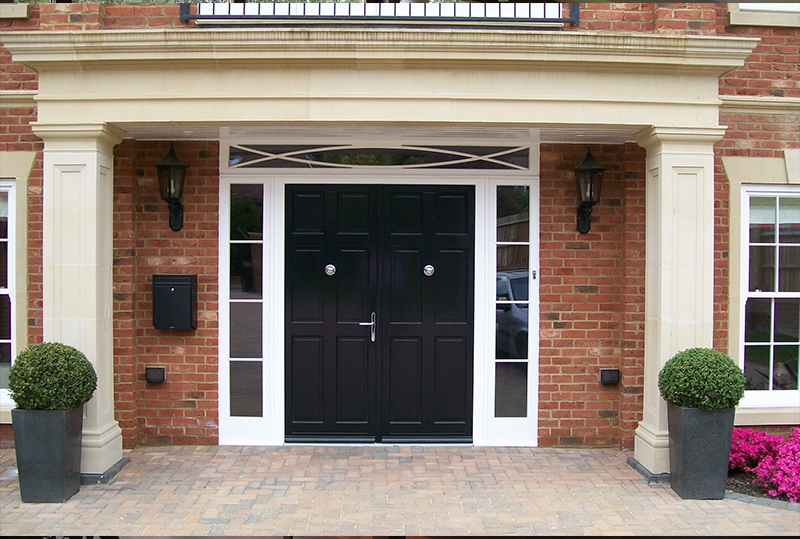 An elegant door from Swan Windows will bring a personal touch of style to the entrance of any home. 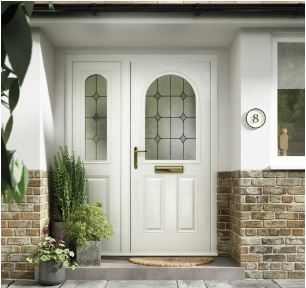 Combining style with security, our wide range of Exterior Front & Back Doors includes glazed and panelled options in materials ranging from hardwood to metal, composite & PVCu. 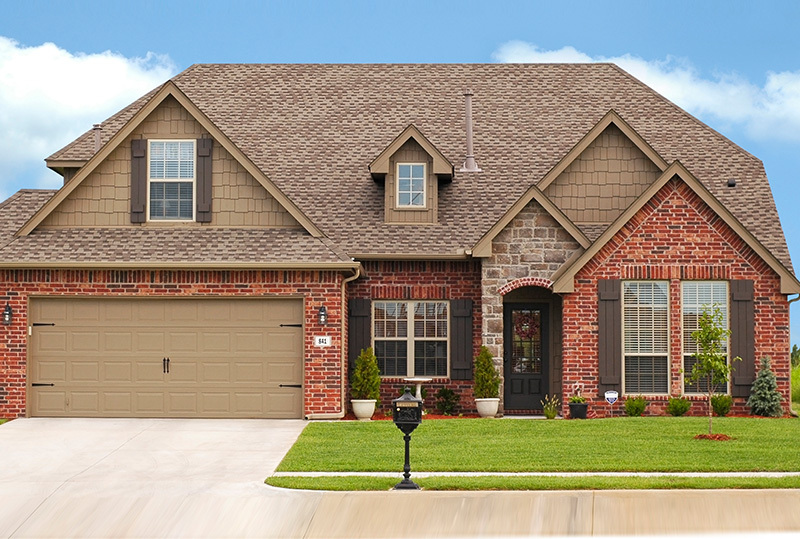 The survey and liability prior to your installation gives an accurate measurement of your door to ensure a perfect fit. When the installation is finished, all rubbish from your old door and the packaging from the new door is taken away, so you don’t have to worry about disposal. 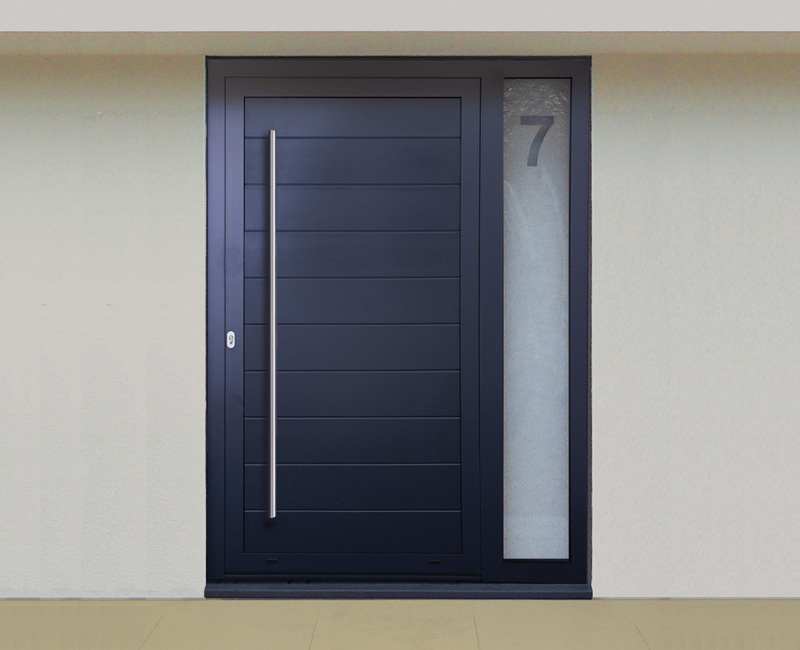 Our PlatinumNRG doors are the ultimate in front and back door design, offering an extensive list of security features, matched with a wide range of styles and finishes. 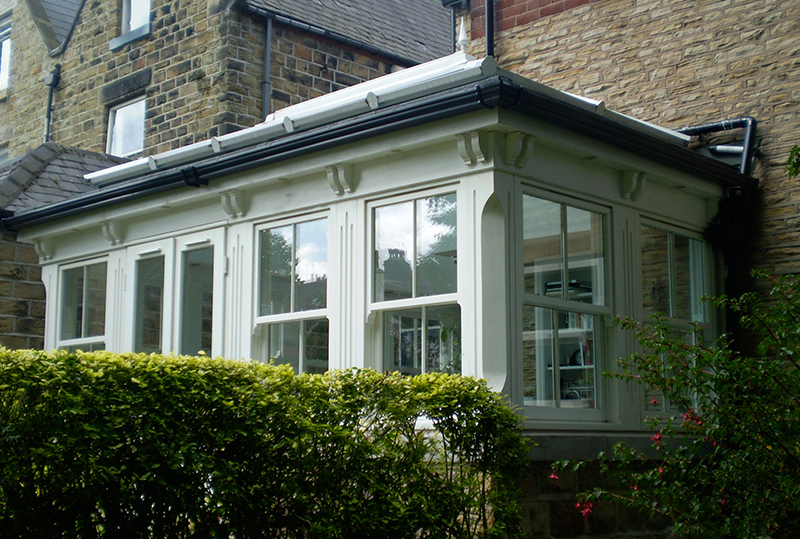 They can be finished in a very high gloss white PVCu or in a selection of woodgrain foils with designer features which provide the security, thermal efficiency and durability expected from a top quality door. 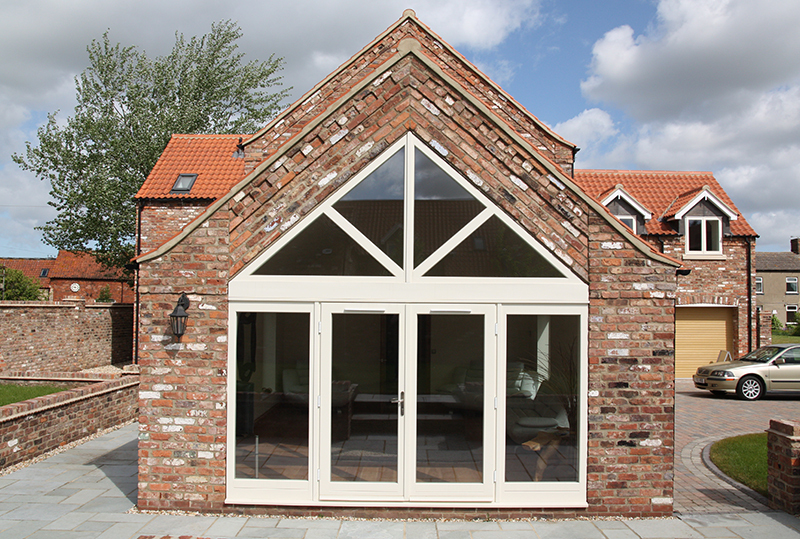 All our PVCu product ranges are manufactured from profiles supplied by our extruder Liniar and offer market leading products that combine innovation with style. 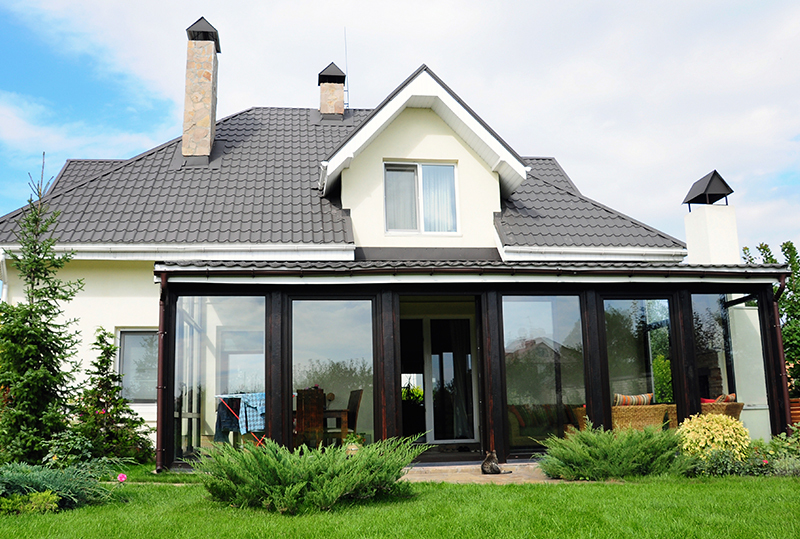 Weatherseal – Dual weatherseal for extra protection against the elements. Locking System – Special hook bolt for high level security. Handle – Stylish handle sets to suit both front and back doors. 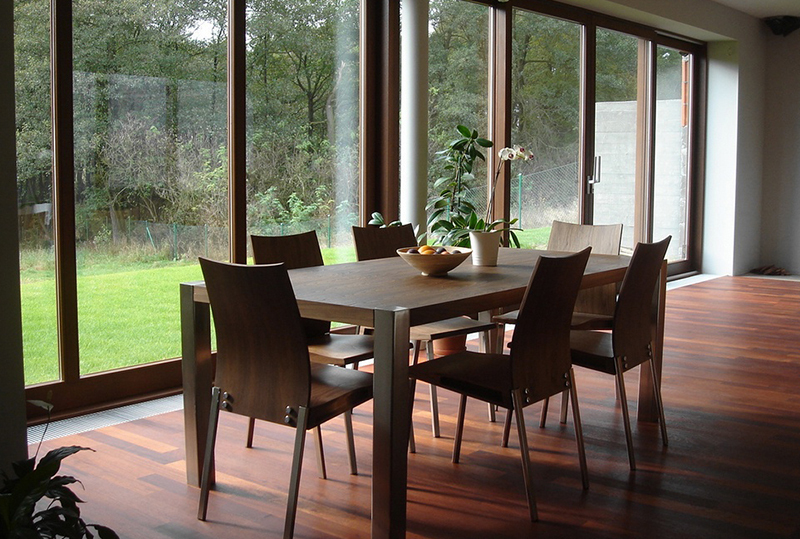 Hinges – Dedicated PVCu door hinges for enhanced security. Whether you are looking to improve the security or energy efficiency of their home, our composite door range is a great choice. 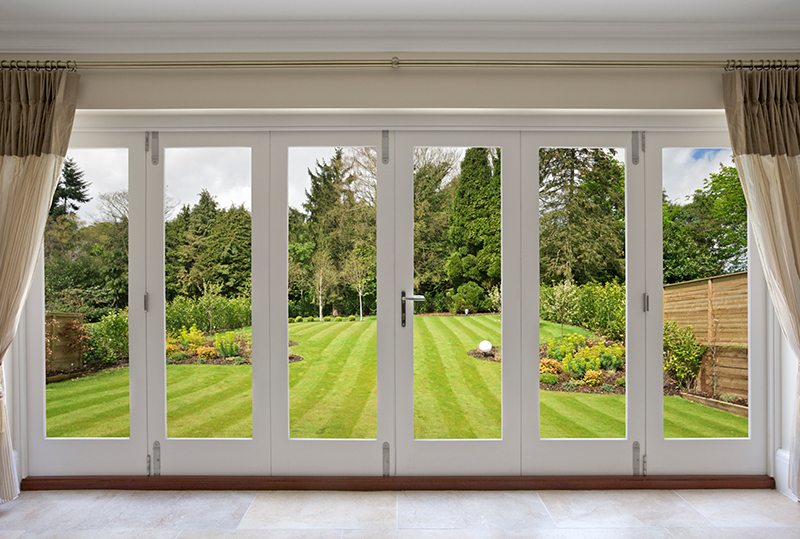 Our bespoke front and back doors are secure and durable, energy efficient and double or triple-glazed. 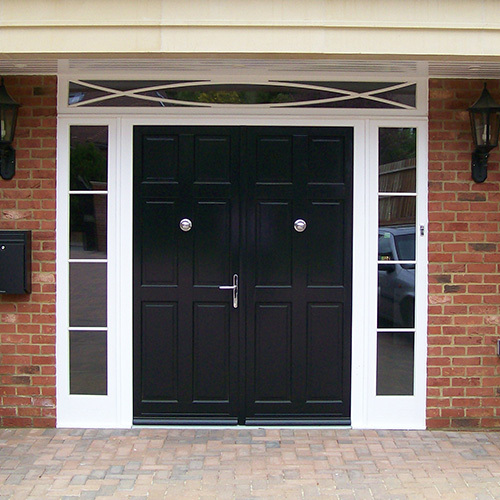 An elegant door will bring a personal touch of style to their home and enhance their property’s ‘kerb appeal’. 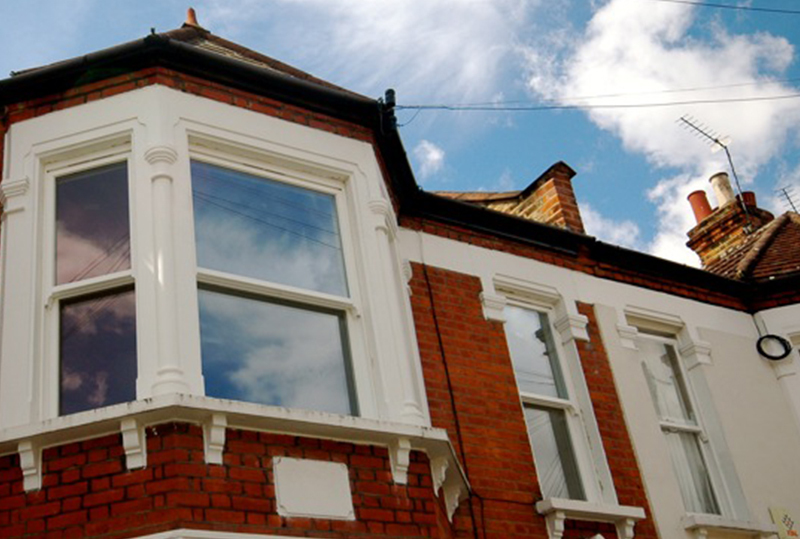 Swan Windows can ensure a great first impression, lasting durability, security, energy efficiency and peace of mind. 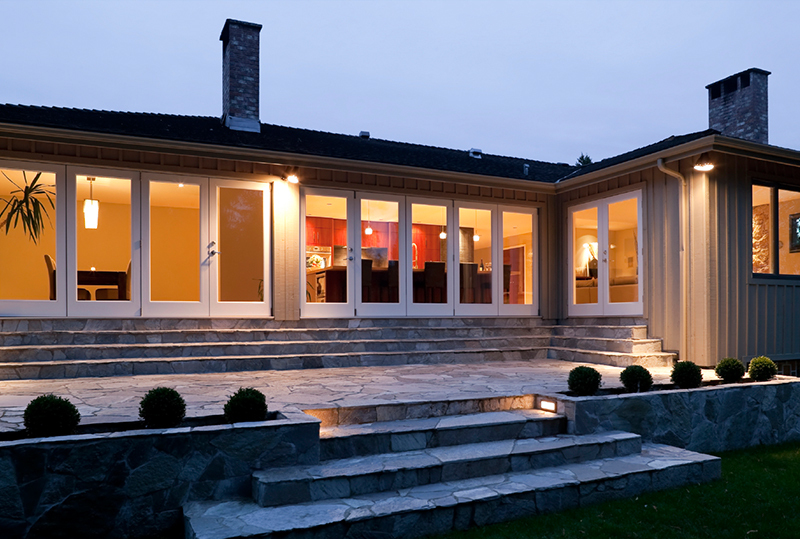 From Entrance Doors that make a design statement to expansive Folding Sliding Doors to bring the outdoors in. 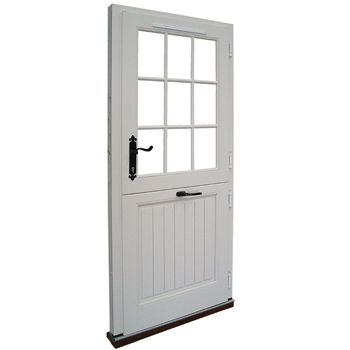 there is a Swan timber door to suit your style. Contemporary Entrance Doors feature a classic flush design, contemporary mouldings and bars, 24mm double glazing and multilayered insulated raised and fielded panels. Traditional Entrance Doors feature a classic flush design, ovolo mouldings and bars, 24mm double glazing, walnut stained hardwood door thresholds and sculpted insulated panels. Creative Range Doors are certified to the latest PAS 24:2012 standards meeting Secured By Design requirements. 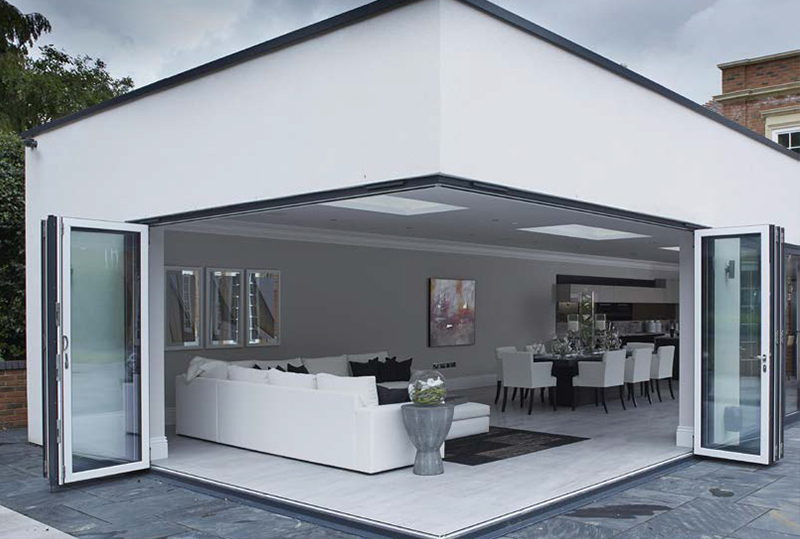 Thermally insulated panels with fibreglass reinforcements and aluminium stabilisation layers ensure the highest levels of security and performance. To complement these contemporary doors we recommend our selection of the latest Italian designer door furniture. To arrange a no obligation appointment call 01923 720 792 or fill out the contact form with your information request and we will get back to you.